Tree services for your home. 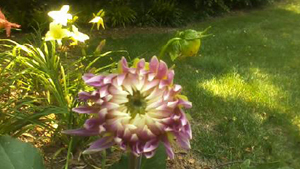 Tree removal, pruning, planting, and maintenance services. Poquoson Tree Service is known for being the top-rated and most respected Tree Pruning & Tree Removal Company in York County, Virginia. Whenever a tree needs to be removed, people call Poquoson. 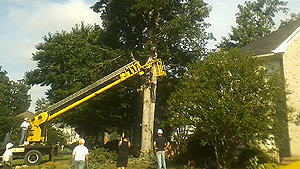 Poquoson Tree Service provides the highest quality tree services to the Yorktown County, Virginia area. Customers continue to use our tree service experts because of the quality, knowledge and care we display when managing their home or business landscaping. We provide the highest range of tree services from root aeration, antitranspirant services (reducing water loss through leaves and stems), to root pruning to prepare your tree for transplant. 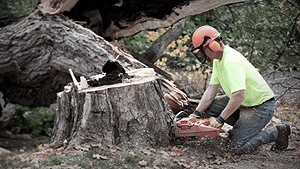 Our certified arborists provide professional tree service and have the experience and testing needed to complete any size project in a timely and safe manner. Our employees continue their education to always ensure we provide the best tree service contractors to your home or business. Our list of tree services is large and we encourage potential customers to call us at 757-272-2096 for a free estimate and consultation regarding your tree service or landscaping services. 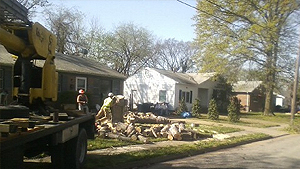 We also provide mulch and firewood delivery upon request. Poquoson Tree Service is competitive, professional, courteous, and efficient, and is flexible when working with our customers and their schedules. Once we serve a customer, we intend on keeping them. We always leave behind happy customers and get many word-of-mouth referrals. Our customers do not have to pick up so much as a stick after we're done. We are the best tree service company in Virginia. 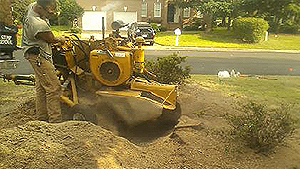 At Poquoson Tree Service in Poquoson, York County, Virginia, our yard clean-up and repair are unprecedented. Storms with strong winds and heavy rains or snows can cause limbs to break, trees to fall, and landscaping to become washed out. This debris may be a danger to your home, service lines, or vehicle. 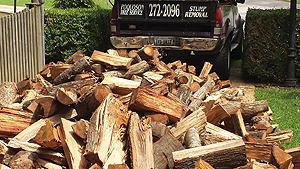 Poquoson Tree Service, located in Poquoson Virginia, offers plenty of top quality firewood in York County. If you live in Yorktown, Hampton, Newport News, Poquoson or surrounding Virginia towns, contact Poquoson Tree Service for your firewood needs. 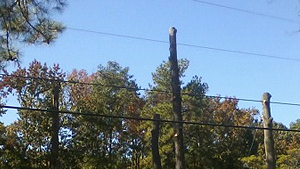 Poquoson Tree Service provides tree evaluations and risk assessment in York County, Virginia. Trees are beautiful and functional additions to your yard, but can become a danger when old, damaged by storms, or diseased. 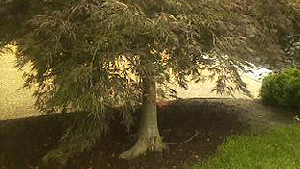 Many cities and townships require a health evaluation in order to allow removal of a tree. 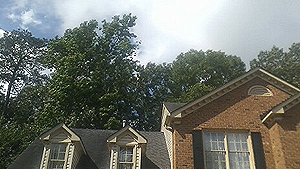 oquoson Tree Service provides tree pruning throughout the York County, Virginia area. Tree pruning keeps trees healthy and reduces the risk of disease and storm damage. 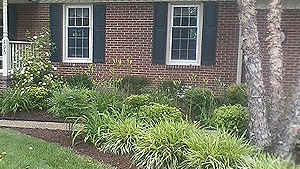 Poquoson Tree Service can assist you in all your landscaping and planting needs in York County, Virginia. Our knowledgeable and professional crew will plot your beds and hardscapes and choose flowers, shrubs, and trees based your personal preferences and your yard’s unique needs. If you have a need for emergency tree service, you need to call Poquoson Tree Service’s Emergency Tree Service immediately. 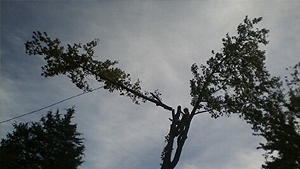 We have over 10 years of experience handling emergency tree service needs throughout York County, Virginia. Poquoson Tree Service believes it is important to preserve your trees. 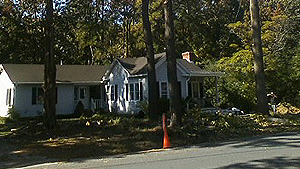 Trees improve the beauty and value of your York County, Virginia, home. We can help you preserve your trees and keep them beautiful and healthy for years to come. 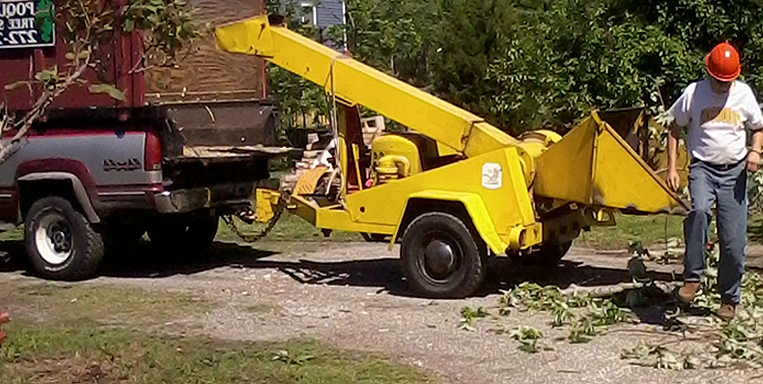 At Poquoson Tree Service in Poquoson, York County, Virginia, our yard clean-up and repair are unprecedented. Storms with strong winds and heavy rains or snows can cause limbs to break, trees to fall, and landscaping to become washed out. 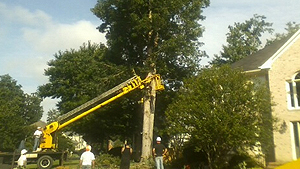 Ready, to call Poquoson Tree Service?